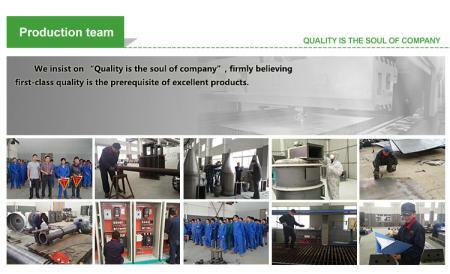 Over several years effort, We have been the strong comprehensive strength manufacturer in pellet mill making industry in Zhengzhou, China. 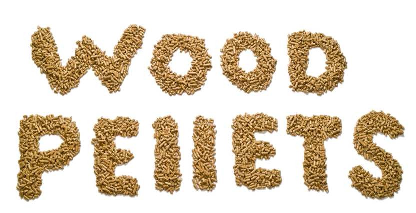 Our wood pellet machines can process wide range of raw materials into biomass fuel pellets. Our company is dedicated to undertaking wood pellet machines’ designing, systematic manufacturing, timely installation and after-service. We can provide professional service from highly skilled design to engineering teams manufacturing with the state-of-the-art technology dedicated to meeting your needs. We can also provide personal service and wood pellet pressing solutions with an expert team. We are expert in offering Extrusion Granulation Unit for biomass pellet production from wood and biomass. If you want cheap-buy, if you want quality-buy, just buy from us! Our focus and mission is dedicated to manufacturing high quality wood pellet machines& spare parts and providing personal service to create a more renewable energy future. 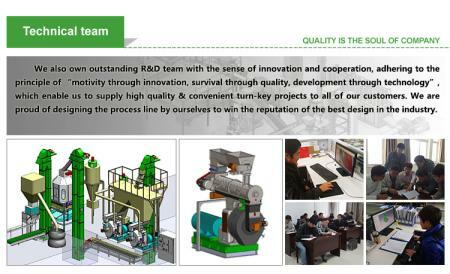 Our team are qualified to customize single pelletizing machine and professional turkey solution for complete pellet plants. Every machine is made to fully display its advantages. According to your basic and special requirements, together we design a plan that costs the least and make the most profit for you. We have an expert team of technicians who are responsible for the delivery, assembling and installation. 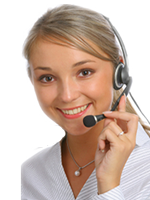 They can provide you professional and patient guidance to operate the machine in a safe way. This personal service from design to installation is one of the points that make us outstanding. We are well supported by a strong capacity to produce quality machines in short time and a wide distribution network to ensure on-time delivery of equipment. Our ability to feed bulk orders within tight deadlines to any corner of the globe differentiates us from other competitors.